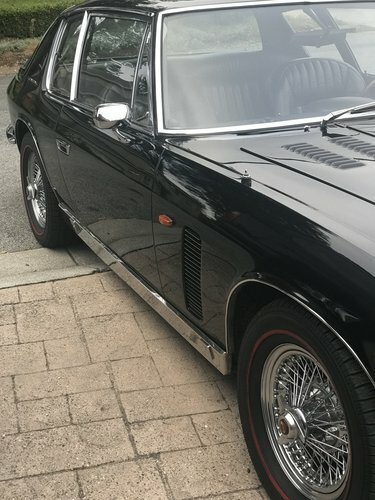 Arguably the finest and most famous MK 1 in the world..The finest due to the detail of the restoration and the modifications making it a very reliable daily driver. 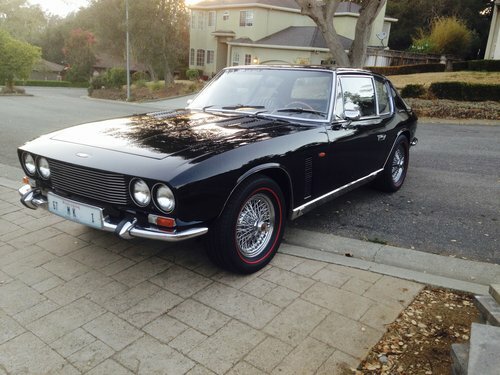 The most famous due to its history. 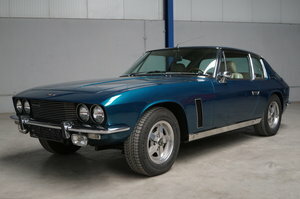 This car was the personal car of leading Jenson restorer Doug Meyers of K & D restorations. 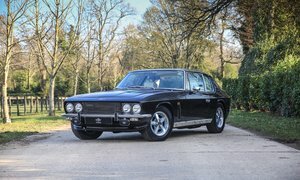 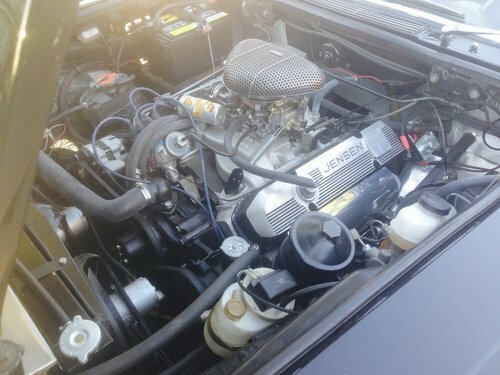 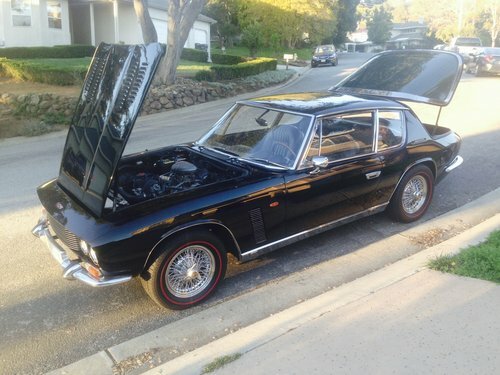 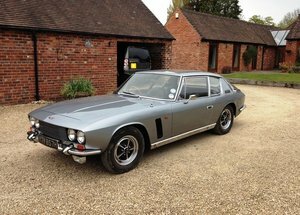 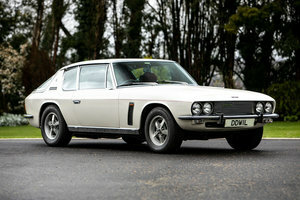 This beautiful car was the car that launched his career and business..His love for this car inspired him to continue improving the Jensen Interceptor on every car he restored..This car has been build to drive..Some of the many upgrades are..A complete new wiring system using a painless wiring loom. 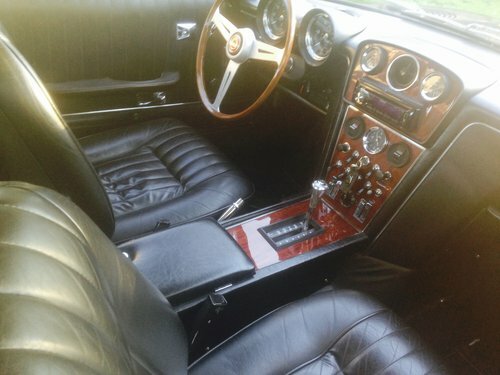 upgraded cooling system with borsch electric fans.Upgraded brakes..Installed power steering..While keeping the original 383 which had a complete rebuild less then 10,000 ago.. 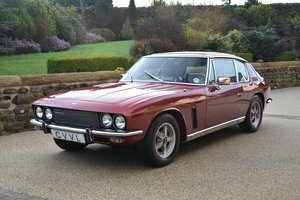 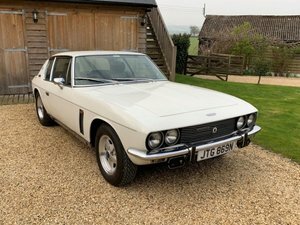 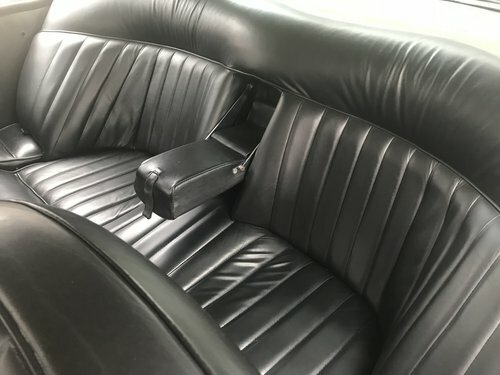 This very rare LHD car was the actual 1967 Belgium motor show car then it was sent back to the Jensen factory and was fitted with 1968 upgrades before being sold to its first owner in France..It is featured in many magazines including Hemmings motor news and the Jensen gurus Richard Calvert book the History of Jensens.The car is offered for sale in California USA for $85,000 US ..